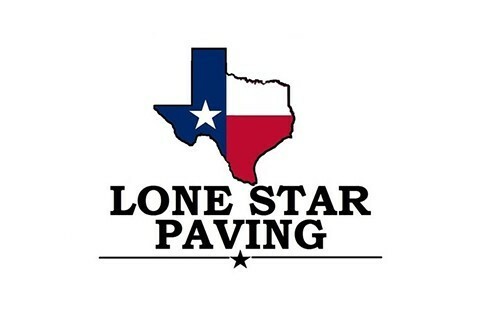 Lone Star Paving is the preferred, award-winning South Texas asphalt paving company to use. We are a full-service asphalt paving company that brings together over 125 of collective experience in the industry. We are locally owned and operated, and we specialize in a wide range of asphalt services such as asphalt paving and repairs, parking lot repairs, seal coating, crack sealing, and striping. Our commitment is to provide you with a cost-effective solution for your asphalt needs. Our experienced team of estimators is highly qualified to give you an accurate estimate with several options on how to address your asphalt issues.